The Classic Marble Company (CMC) recently announced the launch of a new collection of porcelain tiles called Statuario Bianco. 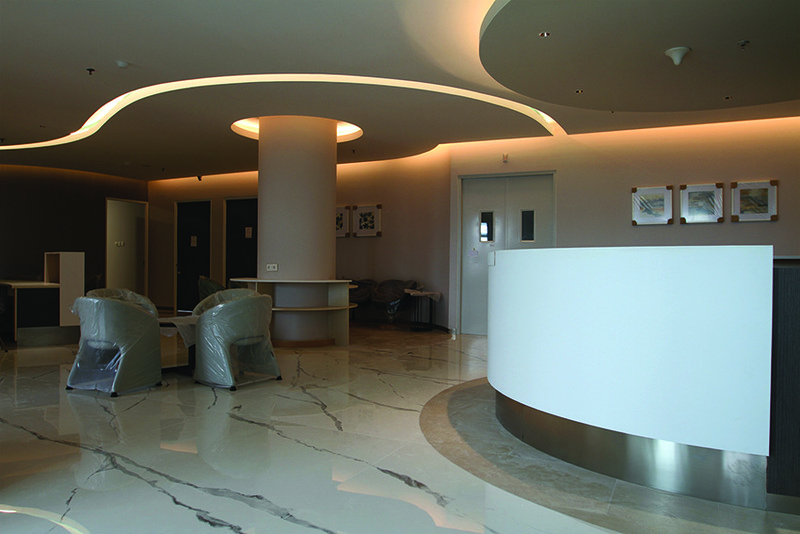 Introduced under the Quadra range of design surfaces, the Statuario Bianco is a white slab exhibiting fissured grey streaks across its surface. With a thickness of only 12mm and a size of 3200mm x 1600mm, the product is suitable for interior and exterior flooring, wall cladding and counter top applications. The feature that really sets this product apart is its homogeneous full body design. The extra-large size renders a bright and seamless appearance with the grey streaks adding subtlety to the overall look of the space. 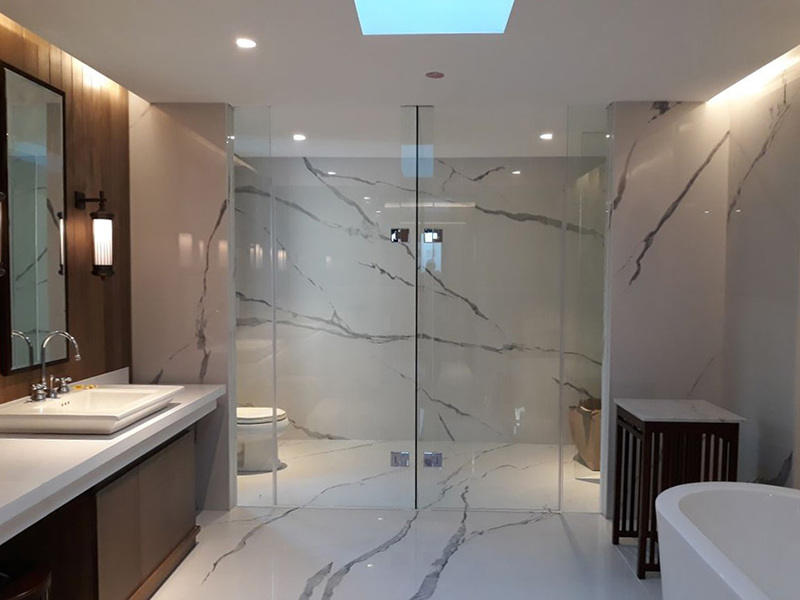 The tiles are available in five designs that include stone, quartz, cement, wood and metal, all of which are available in finishes such as shiny polished, matte and matte structured. Made using an environment-friendly, sustainable material, the tiles are non-porous, have maximum strength and durability and are very low on maintenance.